Good morning! Morning Minutes is a round-up of stories that will break on Wednesday, May 18, and which we think you'd be interested in. China’s third-ranking leader Zhang Dejiang, on a visit to Hong Kong, will speak today (May 18) on President Xi Jinping’s ambitious One Belt One Road economic initiative. A brainchild of Mr Xi's, the project aims to improve connectivity between China and Eurasia to enhance trade and political relations. Mr Zhang will also meet four pro-democracy legislators, in a rare move observers say is designed to ease frustrations over stalled political reform. 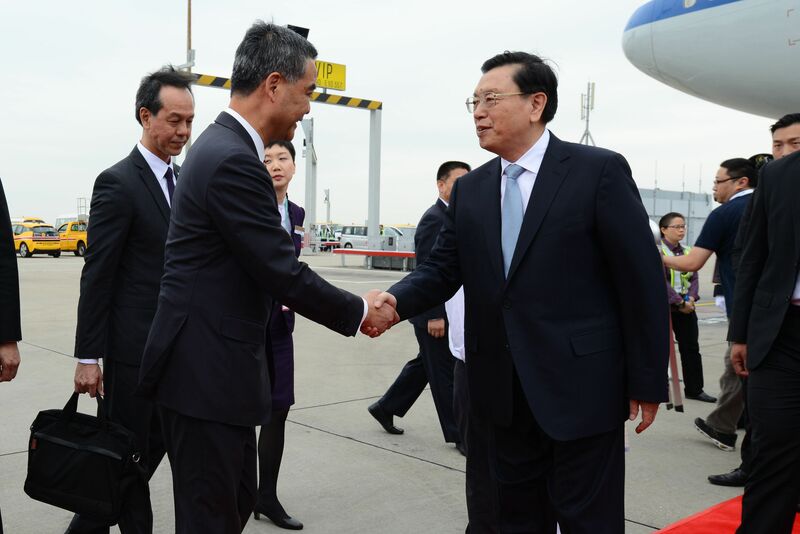 He will also give a formal speech at a welcome dinner held by the city's government. 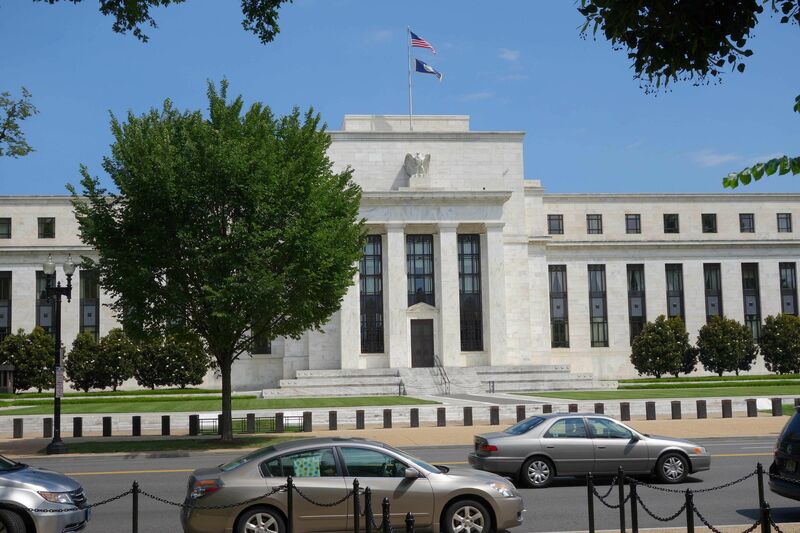 Three US Federal Reserve Governors will be speaking today (May 18), with analysts closely watching for clues on whether the US interest rates will start to move up again. The speeches come a day before the Federal Open Market Committee, which sets monetary policy for the world’s largest economy. Most analysts believe that rates are unlikely to start moving up till later part of this year with the global economy still in sluggish form.